SPECIAL OFFER: A New You in the New Year! Receive a FREE Comprehensive Wellness Skin Enhancement Duo ($258 value) when you purchase 30 units of Botox®and one syringe of Juvaderm® filler! While supplies Last! This unique, comprehensive system is a complete two-product treatment regimen. Dermal Firming Serum relaxes the appearance of fine lines and wrinkles and prepares the skin for new collagen (re-building). Dermal Filling Serum cosmetically enhances the rebuilding of the skin from beneath and protects the renewed skin from further damage. Botox® is used to reduce frown lines, forehead lines, crow’s feet and more. Fillers can be used to fill in hollows in the skin, correct wrinkles and to enhance features like the lips. When these two popular treatments are administered by an experienced provider, the result is a natural appearance, which is our goal at Comprehensive Wellness. Quantities are limited. Call (925) 464-3916 to book your Botox®/Filler appointment. 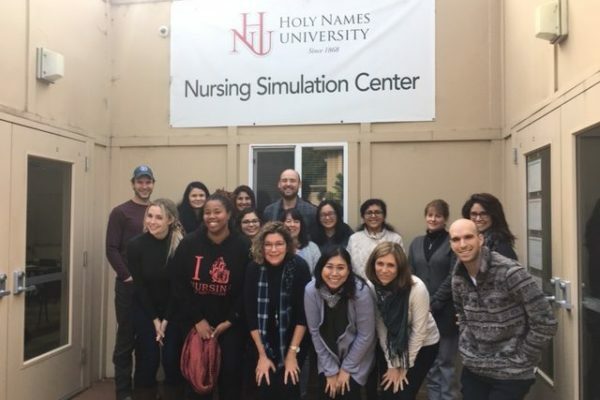 Comprehensive Wellness Woman’s Health Director, Patricia Geraghty NP, taught a marathon five hours of complicated gynecology to the Family Nurse Practitioner students at Holy Names University in Oakland. 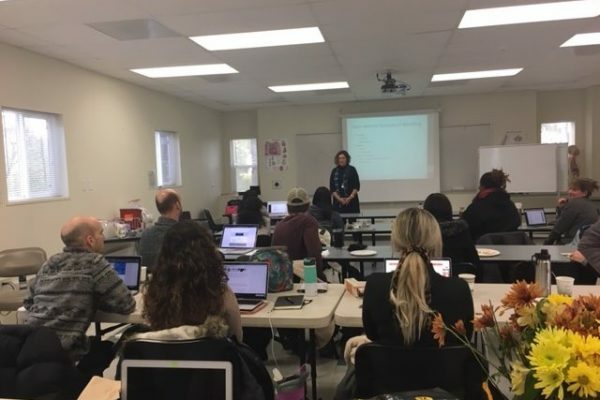 They are a bright and engaged group.